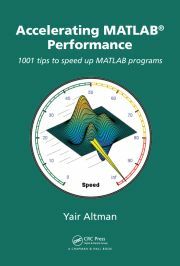 A list of suggested config changes to the default Matlab installation is detailed. Matlab has some issues when installing a new version. This post discusses some of them and how to overcome them.